A level of expertise that enables us to be innovative and flexible in meeting the needs of a diverse customer base. Alter Trading is a direct supplier to consumers in Asia, Canada, Europe, Latin America, Mexico and the Middle East. 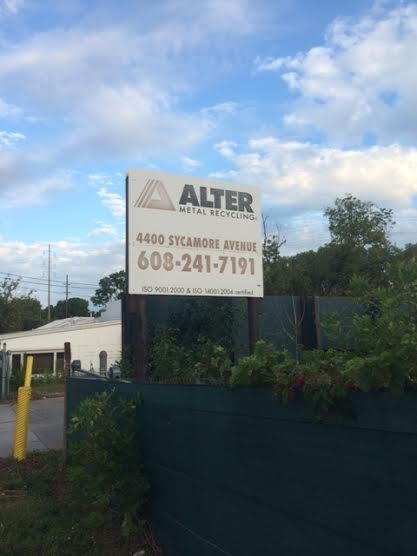 In our global marketplace, Alter can provide customers with innovative logistics and transportation solutions. 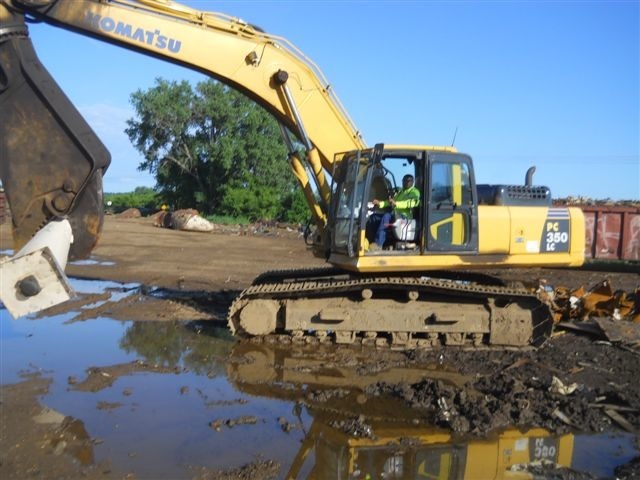 Whether it's pickup or delivery, we have a full range of equipment to handle and transport materials including environmentally secure containers as well as extensive knowledge with barge and railroad transportation to meet our customers shipping needs. All transportation methods are carefully selected and monitored for price, reliability and efficiency. 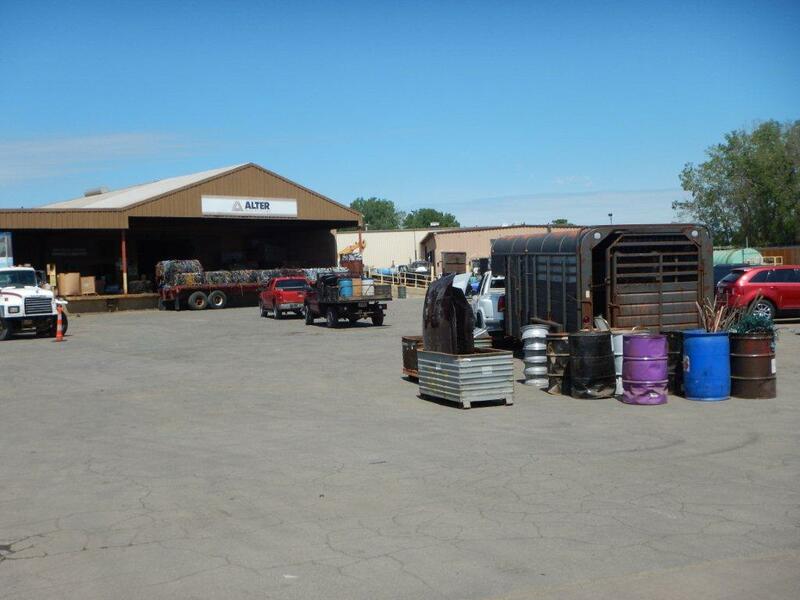 The expertise of our employees, many of whom have been in the scrap metal business for decades, brings a level of professionalism unmatched in the industry. 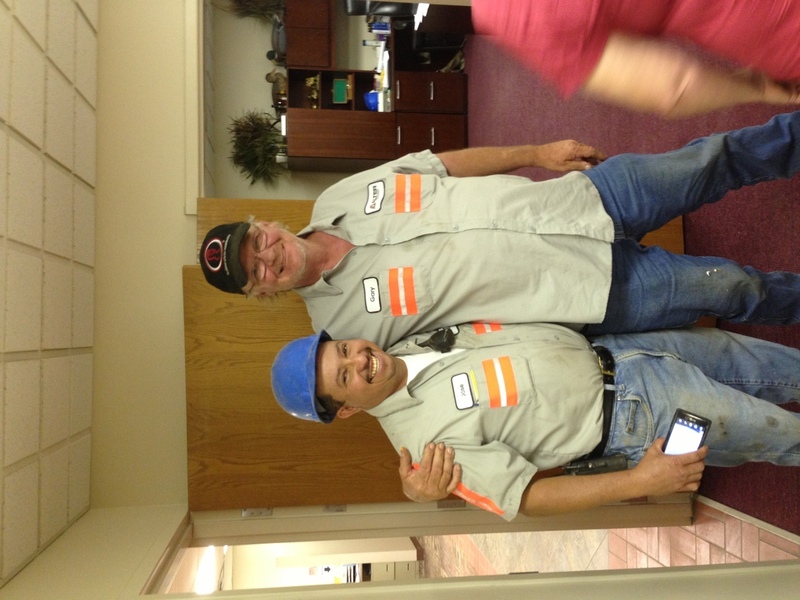 We put that expertise to use every day be providing flexible services and pricing opportunities to our customers. Whether it's consultations regarding quality control, product mix, specification requirements, receiving and inspection services, or logistic and market infor-mation, you can count on Alter Trading. But it's not just what we know, but who we know. Our business activities extend nationally and internationally. 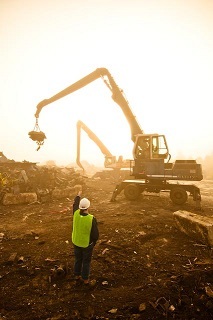 We offer full product recycling capabilities and trading directly with customers from coast to coast. At the heart of our success is a commitment to quality. Our system of policies, procedures, training and documentation ensures consistency and optimal product quality. 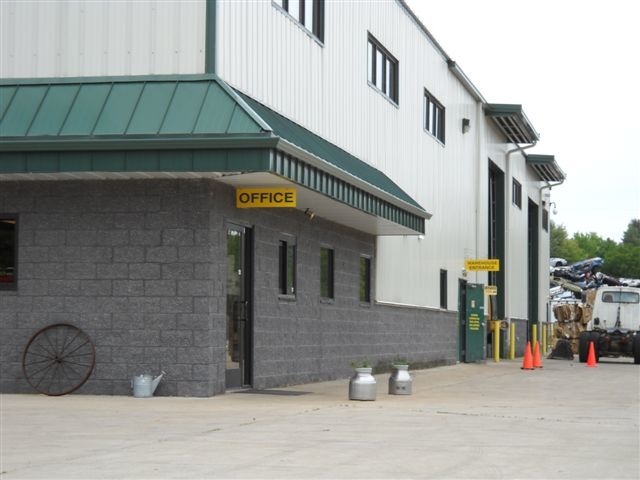 Whether it's our source control program, radiation screening, use of state-of-the-art optical spectrometers, water treatment systems, concrete pads or on-going employee training, quality is an integral part of everything we do. 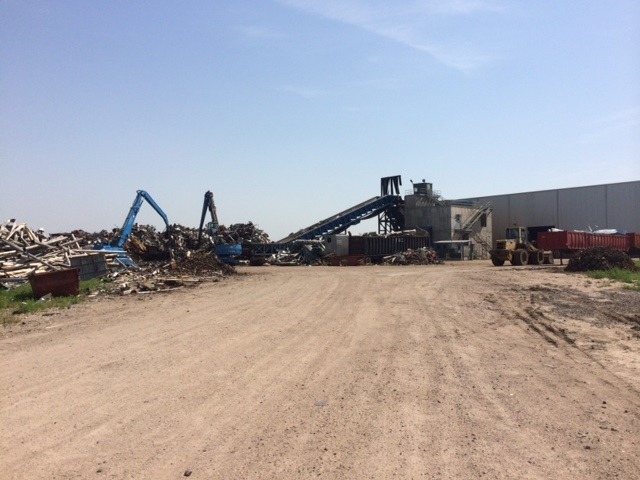 We realize that your responsibility for the well-being of the environment doesn't end when your scrap leaves your location - we provide clean, responsible facilities for the processing of your material, and for your peace of mind. At Alter Trading Corporation, quality control is essential. 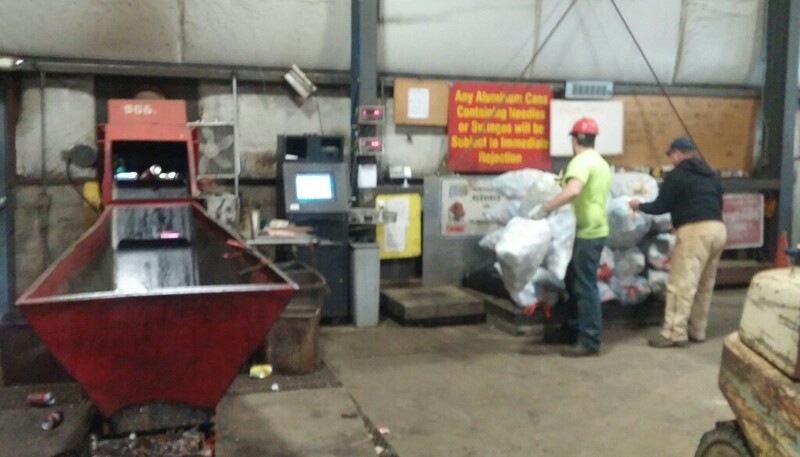 We are proud several Alter facilities are ISO 9001 certified, making Alter one of the nation's largest ISO certified scrap metal companies. Alter is also AQSIQ registered giving you and your materials exclusive direct access to the Chinese market. 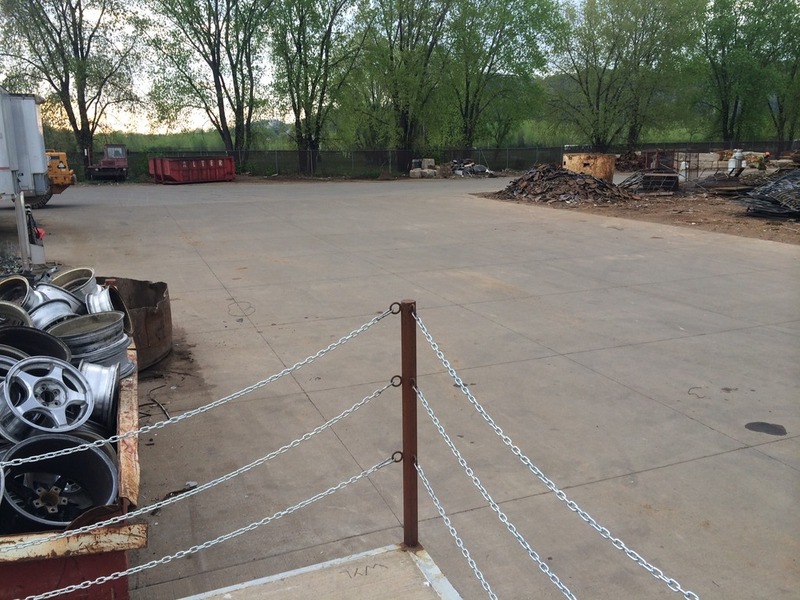 As a recycler of scrap metal, Alter Trading Corporation is top-of-the-line. 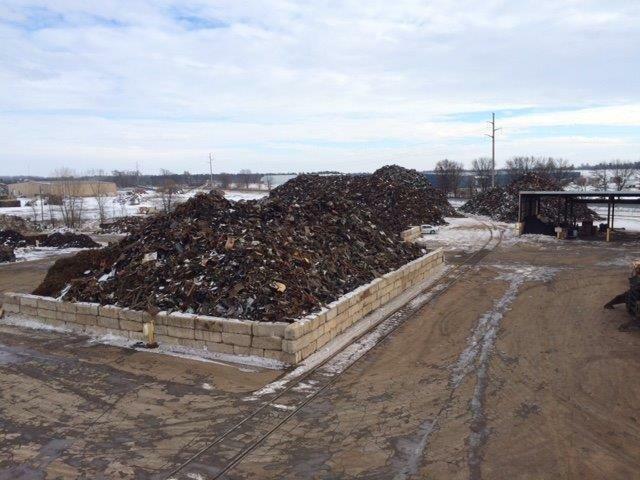 Our traders are experts in all phases of metal recycling. With our network of facilities and processing knowledge, we can take a consumer's specifications and a supplier's resources and make the best match. That means better prices and quality materials for everyone involved. I didn't realize this place was that big and spread out, until you took me a small tour! Wow! Amazing, Teresa! 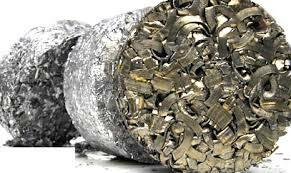 The energy needed to replace all the aluminum cans wasted each year is equivalent to 16 million barrels of oil--enough to keep a million cars on the road for a year.